Post Tagged with: "puerto vallarta timeshare scam"
Mexico has, sadly, has received a lot of unfounded negative attention when it comes to timeshare presentation scams, and this is largely due to a spate of scams that occurred during the 80s and 90s. These scams, of course, did a lot of damage to Mexico´s reputation as a safe place to invest in timeshares. What the media, and many others, however fail to understand is that these scams resulted in a tightening of security that means that, these days, Mexico (and, in particular, Puerto Vallarta) is one of the safest places in the world when it comes to timeshare investment. When people ask the question are there timeshare scams in Puerto Vallarta? 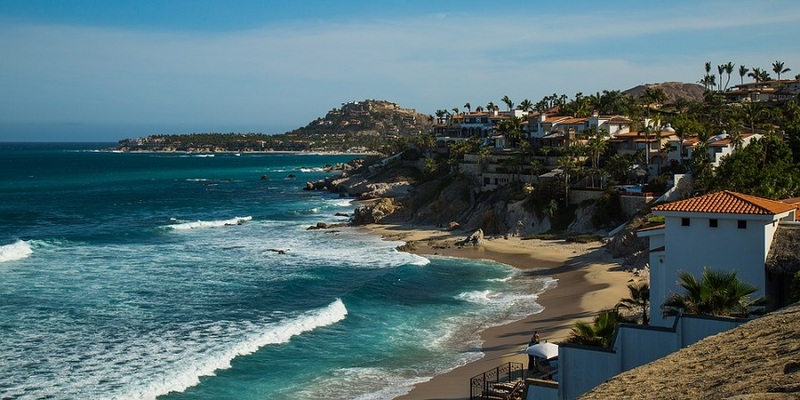 the simplest answer is no because timeshare companies are highly regulated in the area, including Puerto Vallarta and Riviera Nayarit on Banderas Bay. There will always be criminals and con artists on the job in all parts of the world, but you are more thoroughly protected from these people in Puerto Vallarta than you are in many other places. These days a timeshare rep in Puerto Vallarta must have official permission (indicated by the identification they are issued) to approach people in the street and in public spaces to promote their companies timeshares. So if you are approached by a promoter that you have suspicions about you can look for their ID (it should be visible) or ask to see it if its not clearly visible. If they cannot produce it then don’t entertain them any further; move on and report them to the authorities. Despite the bad reputation timeshare companies in Puerto Vallarta seem to attract, the services offered can actually be a gift to tourists and help maintain the levels of visitors to a destination throughout the year rather than just during the high season. Timeshare reps in Puerto Vallarta will be very knowledgeable about the area they work in so if you are lost, or want some advice, just ask them to help you! Furthermore most legitimate timeshare companies will offer genuine, no strings gifts to people who attend their presentations. This means for one or two hours of your time, with no purchase expected, you could get a discount on taxis, activities or attractions. 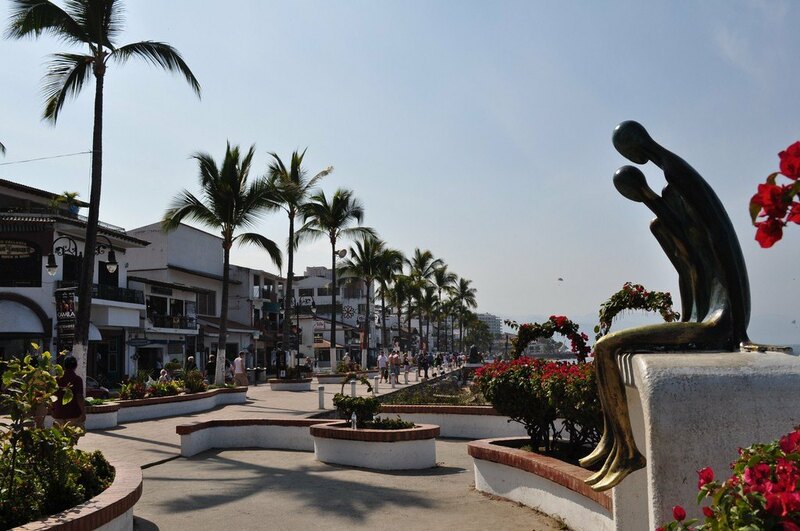 In Puerto Vallarta you are as protected from fraudsters as its possible to be. So why not relax and consider a presentation – even if it’s just for the restaurant vouchers?